We’d love your help. Let us know what’s wrong with this preview of 10,000 Dreams and Their Traditional Meanings by Gustavus Hindman Miller. 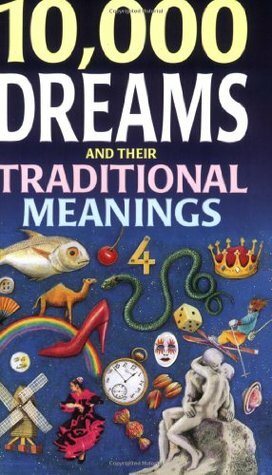 10,000 Dreams and Their Traditional Meanings reveals the working of the subconscious mind as it emerges through the images and archetypes of our dreams. To ask other readers questions about 10,000 Dreams and Their Traditional Meanings, please sign up.